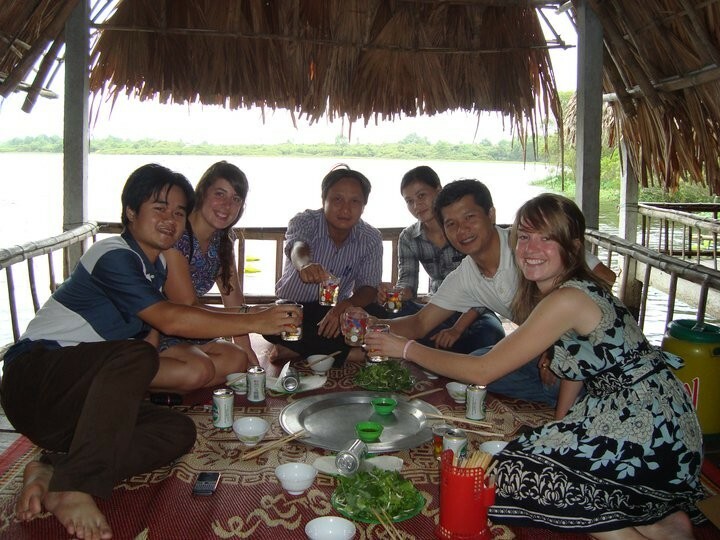 Situated on riverbanks of the scenic Hieu River, Tam's DMZ Cafe & Guest House was originally established to support the deaf youths in employment and hospitality training. It is a family run business catering to backpackers. 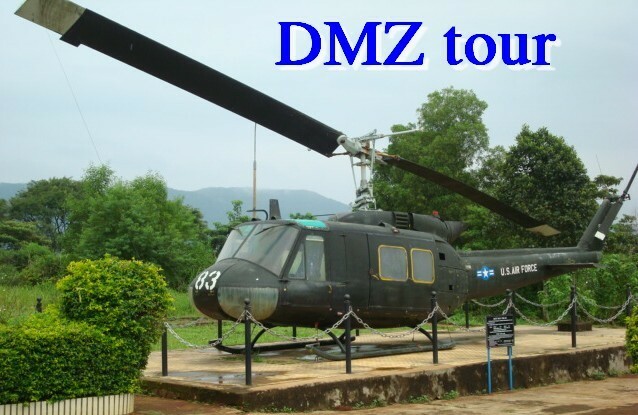 Tam's DMZ Cafe & Guest House is providing a wide range of services, including Vietnamese food and drinks, DMZ tour operation, DMZ rider tours, motorbike rental and accommodation. Tam's Guest House now open! 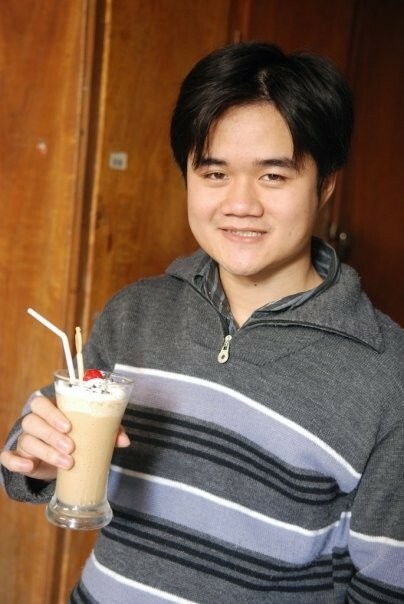 Tam's Cafe & Guesthouse offer you fresh local and Western food and drinks. All of our food and drinks are sourced directly from the fresh markets in town. With the famous home grown Khe Sanh Arabica, we will provide you with a wide range of coffee, local & international. Our cold drinks and beer will certainly kill your thirst in this hot weather of Central Vietnam and our home made fresh food will be a highlight in Dong Ha. 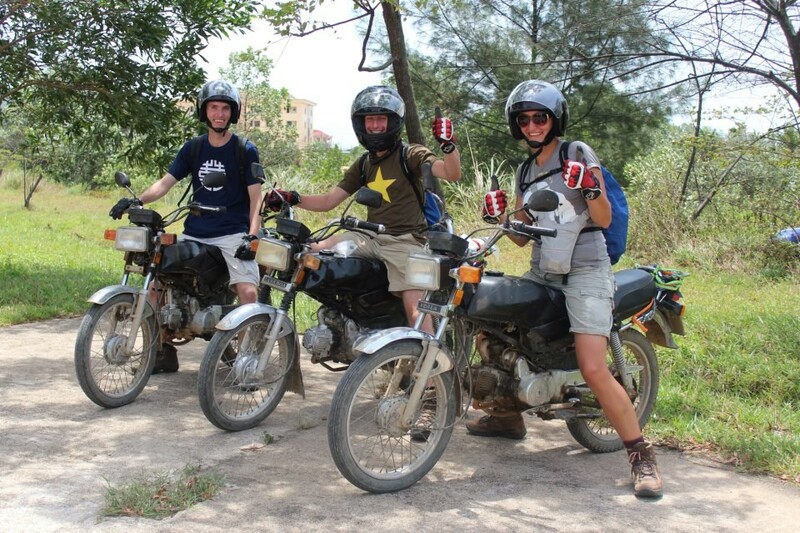 Tam's Cafe organize DMZ tours by motorbike/car for backpackers and group of travelers. 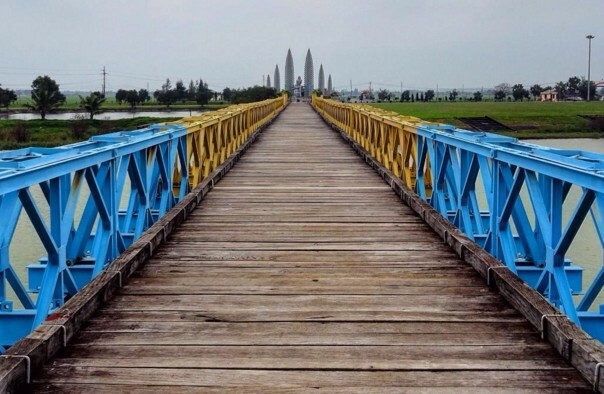 We offer to bring you real experience of interesting historical tours to the former Demilitarized Zone, which includes a wide range of famous battlefields and war relics in Vietnam War, at a definitely reasonable price. 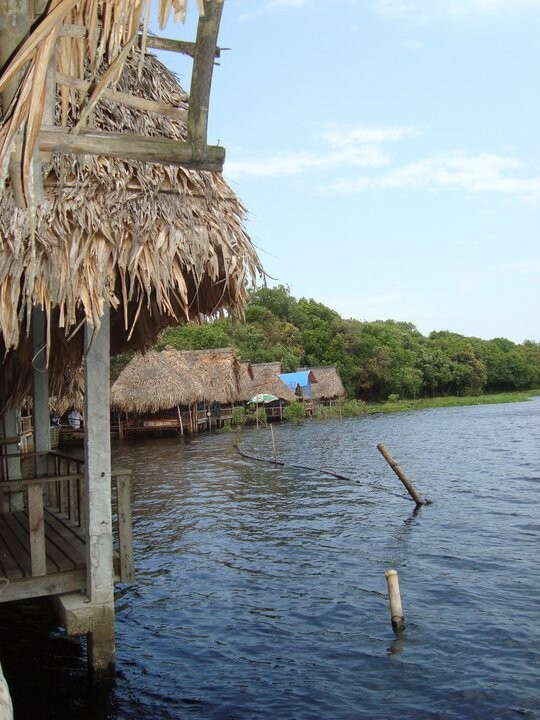 These tours are very informative and can be customizable. 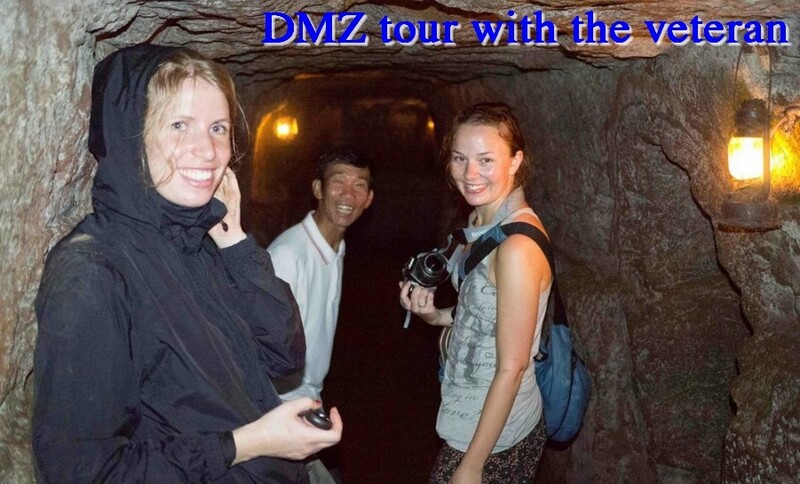 DMZ Adventure Rider offers you a great opportunity to experience the interesting ride on motorbike with English speaking drivers. 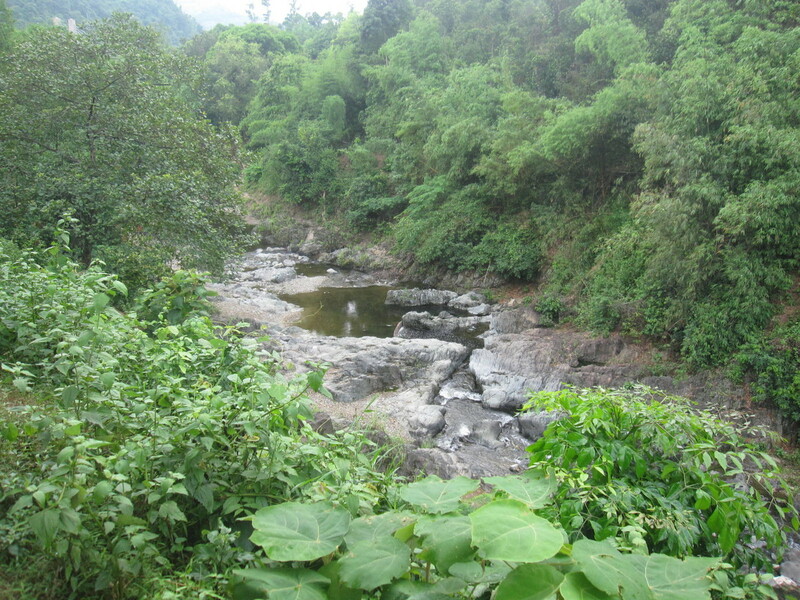 The ride provides a unique experience for tourists to enjoy the beautiful scenery of Vietnamese rural villages, ethnic minority sites, eco-park and jungles with stops at several DMZ spots. Lone travelers or couple should sign up for this wonderful ride. Tam's Guest House, built attached to Tam's Cafe, has just been open. It includes 6 comfortable, clean and cheap rooms for backpackers at the prices from $7 to $16. Each room is provided comfortable beds with soft mattresses, built-in bathroom, air-conditioner, electric fan and hot water machine. Wifi and motorbike parking are available for free. We are a family-run business with high hospitality and care to our guests. Tam's Cafe offer free tourist information about hotels, transportation, restaurants, tourist and non-tourist destinations in Quang Tri province and Central Vietnam as well as cultural insight and local etiquette. 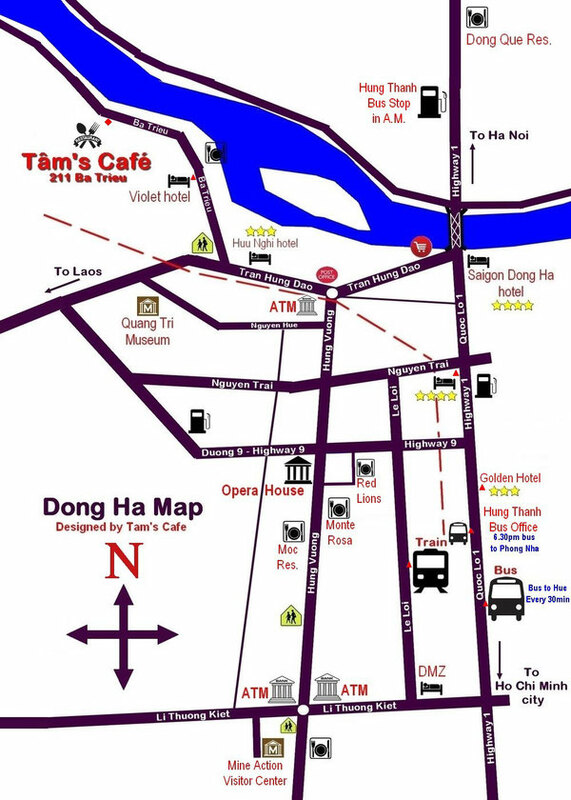 Dong Ha map with highlight places and suggested menus of local restaurants, recreational spots in town are provided also free at Tam's Cafe. Tam's Cafe also provide ticket service to those who want to book car or bus tickets to other provinces in Vietnam and Laos. Additionally, tourists who want to enjoy the experience of riding a motorcycle can rent it here. Pick up service is also available for travelers who want to avoid being overcharged by local motorbike-taxi. If you book our tours or rooms, pickup from bus/train station is free. 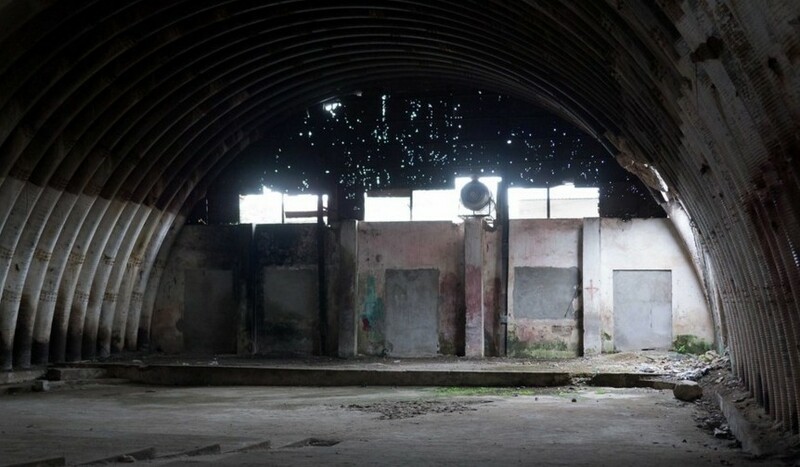 Have half a day in Dong Ha? Consider joining the city tour. 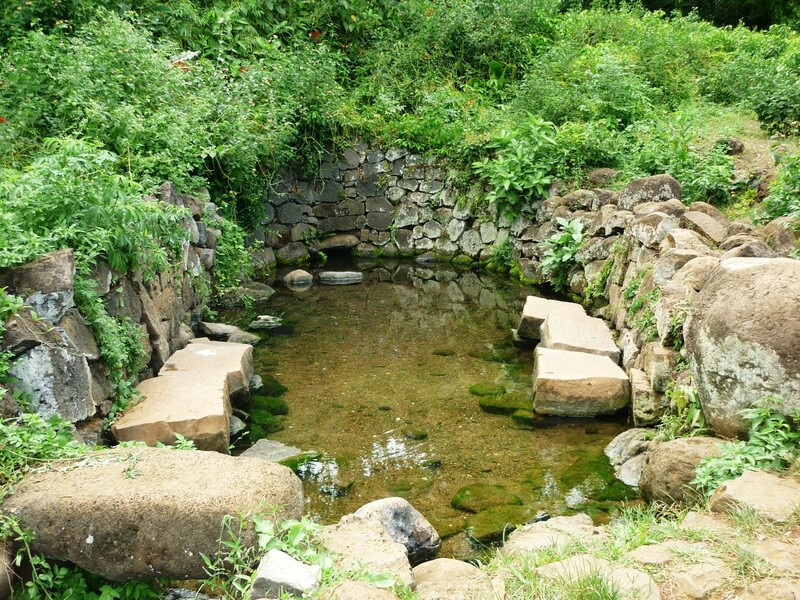 If you wish to have a good evening in Dong Ha and stay overnight there, there are several things that you can do. 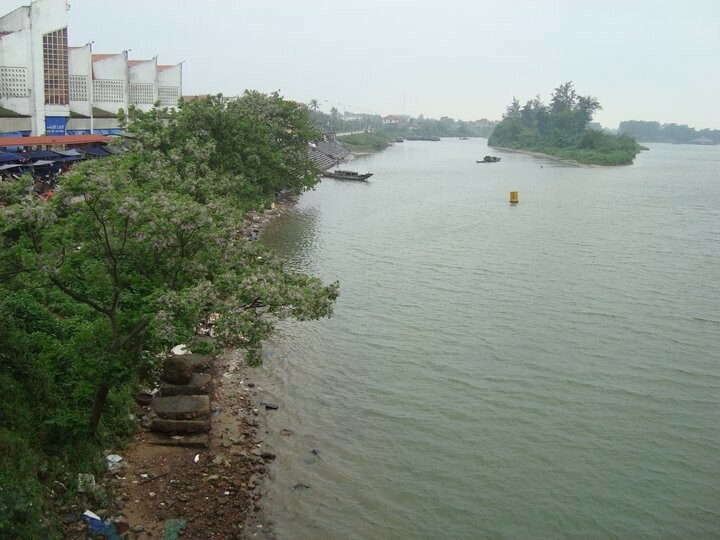 You can drop by sidewalk beer stands, bun thit nuong restaurants, street coffee, riverside seafood restaurants, sinh to stand (fresh fruit mix), and enjoy therapeutic massage by the blind people or at the local spa. More tips here.